Boeing and United Airlines reached a deal that will see the carrier expand its 787 Dreamliner fleet again with a new order for nine 787-9 airplanes, the longest-range member of the Dreamliner family. The deal is valued at US$2.53 billion according to list prices. 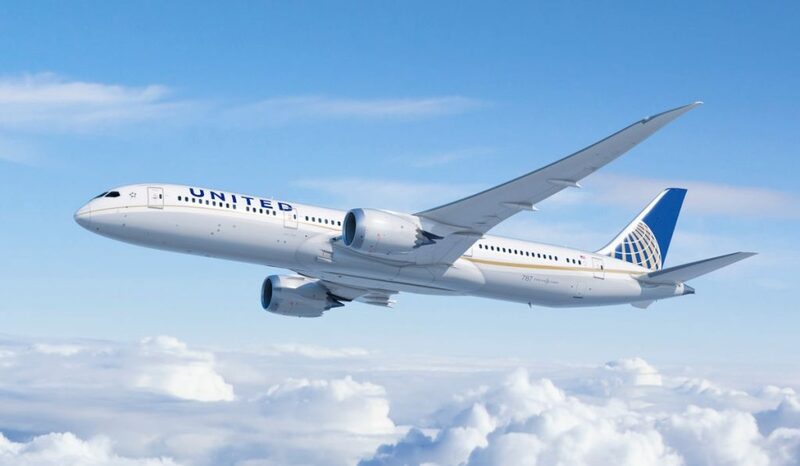 United Airlines says the order reflects its fleet strategy of replacing older widebody jets with new, advanced airplanes such as the 787-9, which can fly farther and use 20 per cent less fuel with 20 per cent fewer emissions. The U.S. carrier, which announced a purchase of four 787-9s in July, has now ordered a total of 64 Dreamliners. Boeing explains this latest deal continues the strong momentum for the 787 Dreamliner family, with net orders now above 100 for the year and just one shy of 1,400 since the start of the program. Nearly half of all 787 customers have returned to place additional orders for the airplane, says Boeing, helping to make it the fastest-selling widebody jet in history. Since entering service in 2011, the 787 family has flown nearly 280 million passengers while saving an estimated 28.7 billion pounds of fuel. “The 787 Dreamliner has been so successful in the marketplace because of great partners like United Airlines that have taken the airplane’s unrivaled performance to open new routes and offer passengers a wonderful travel experience,’ said Ihssane Mounir, senior vice president of commercial sales and marketing for The Boeing Company. United began flying the Dreamliner in 2012, using the 787-8 and 787-9 to serve intercontinental routes like Houston to Sydney and San Francisco to Singapore. The 787-9 can fly up to 7,635 nautical miles (14,140 kilometers) and serve 290 passengers in a standard configuration. Later this year, the carrier is set to take delivery of the largest member of the Dreamliner family, the 787-10, which can seat up to 330 passengers in a standard configuration. While the airplane is capable of flying long distances with a range of 6,430 nautical miles, United also announced plans to debut its first 787-10 on premium transcontinental routes in the U.S.